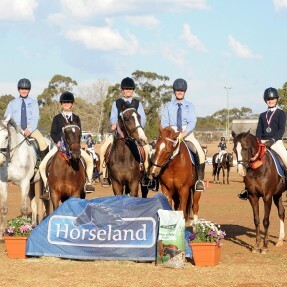 Register your interest in representing NSW at the PCA National Championships being held in 2019 at the Sydney International Equestrian Centre. 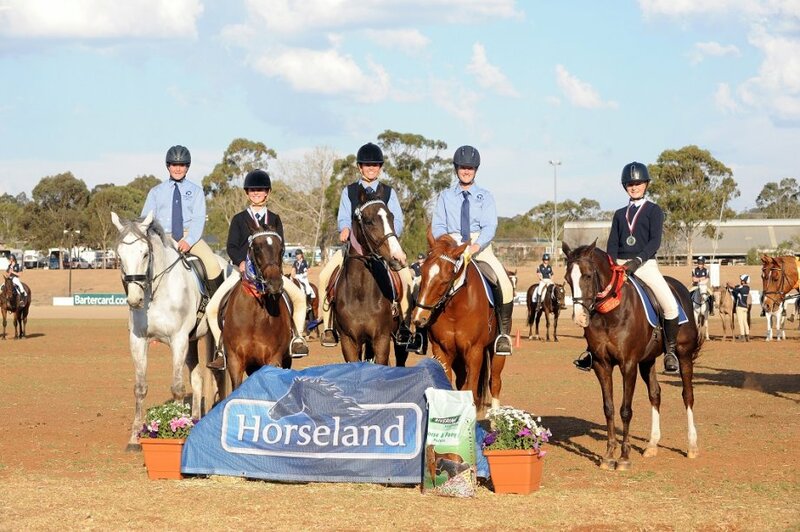 With preparations well underway for NSW to host the 2019 Pony Club National Championships, we would like to start building a contacts list of riders who would like to compete in the National Championships. Riders who register their interest through this form will be notified of upcoming training opportunities, applications, closing dates and selections.